The reason I write tests? It’s not just to make sure my code works. (Although it helps.) It’s not just for documentation. (But I like it.) It’s not even just the focus I gain from the TDD loop. (Which is great.) No, my favorite thing about TDD and its tests is the safety net it provides during refactoring. 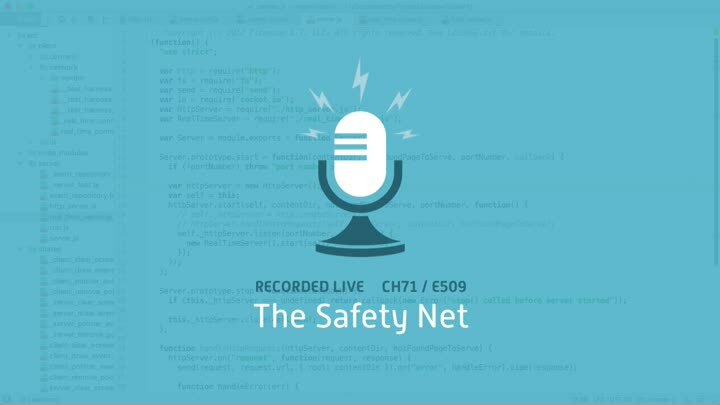 In this episode, we use the safety net. Over and over again.